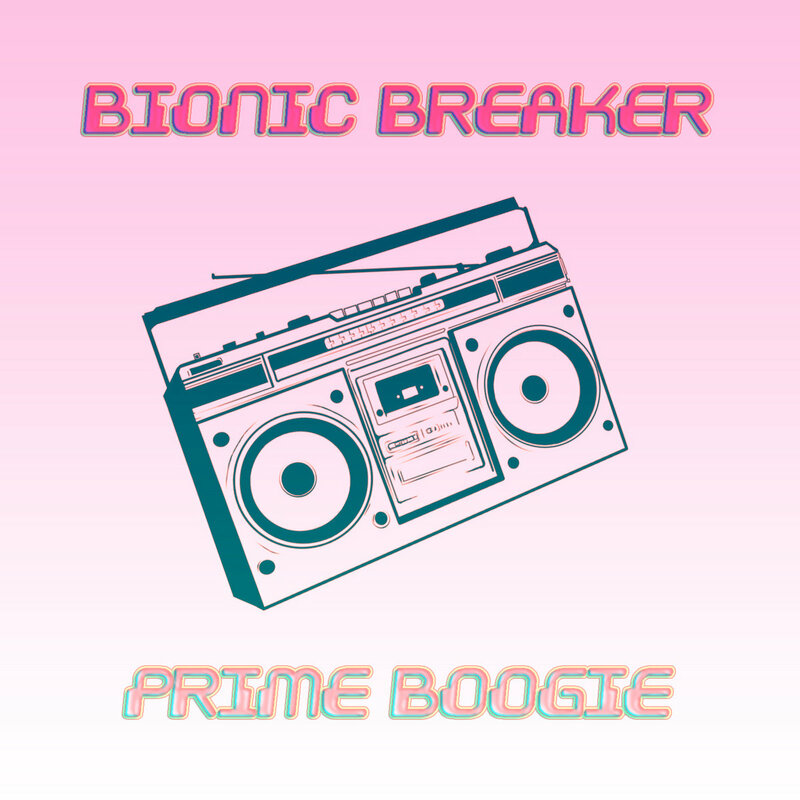 Out NOW: brand new KILLER b-boy tune by Bionic Breaker, guaranteed to keep you popping n locking for the rest of the summer! Rock it on Bandcamp and Juno Download! FFFRESH! !